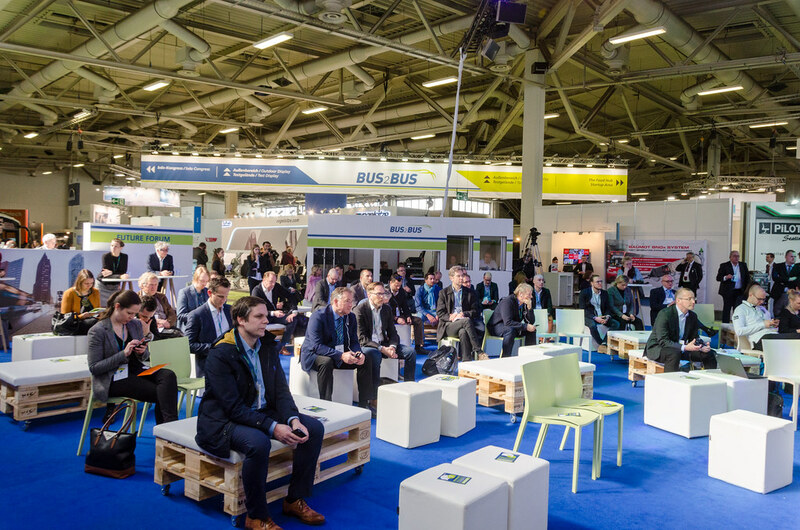 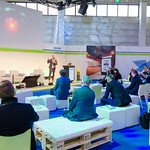 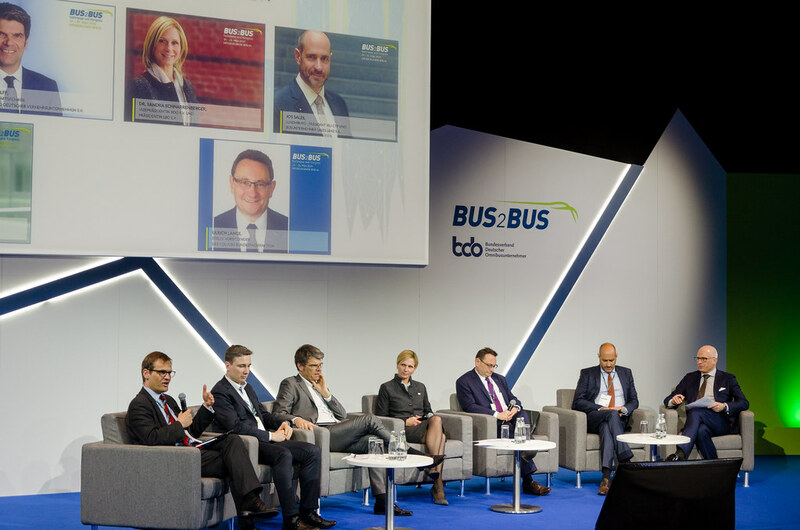 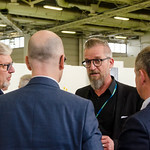 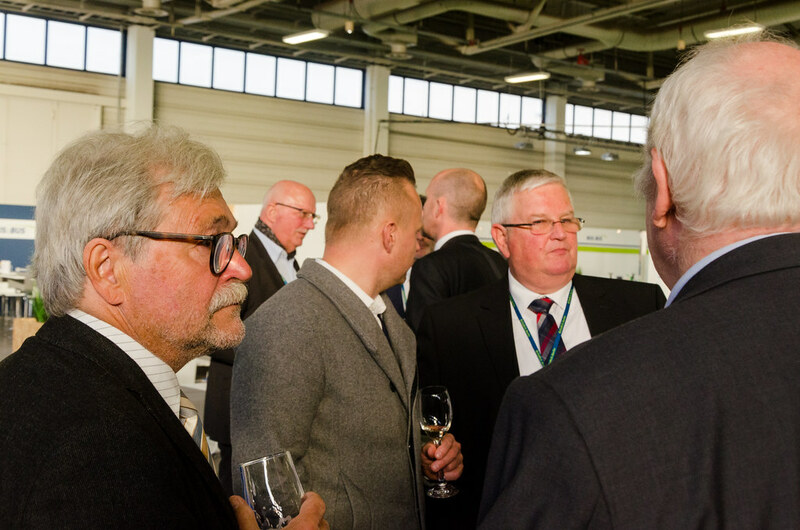 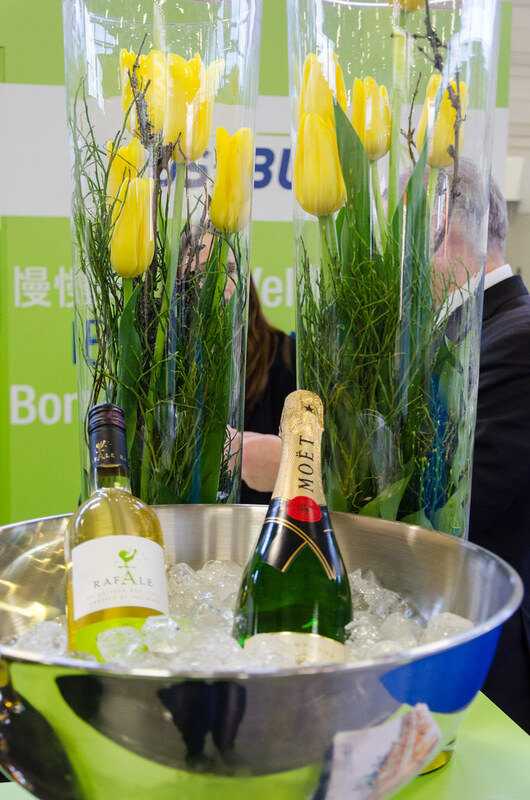 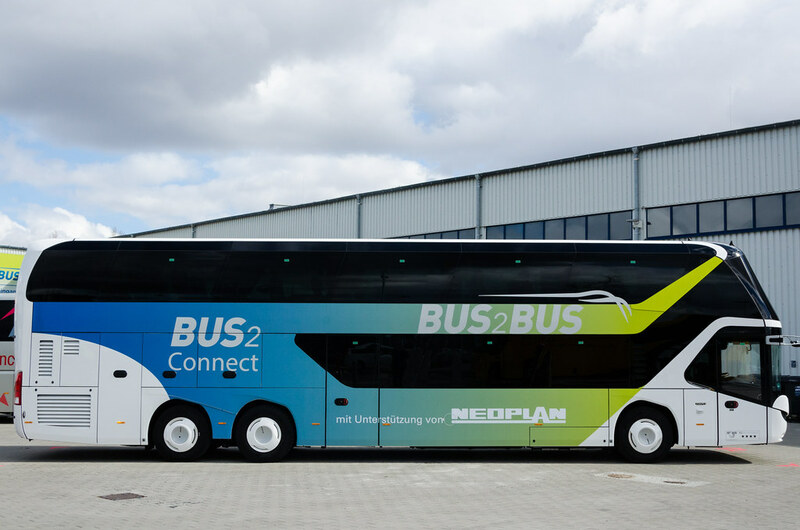 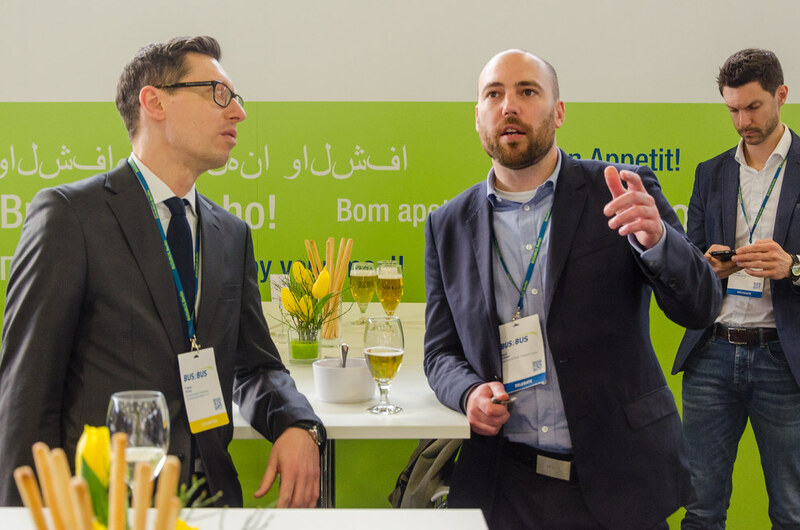 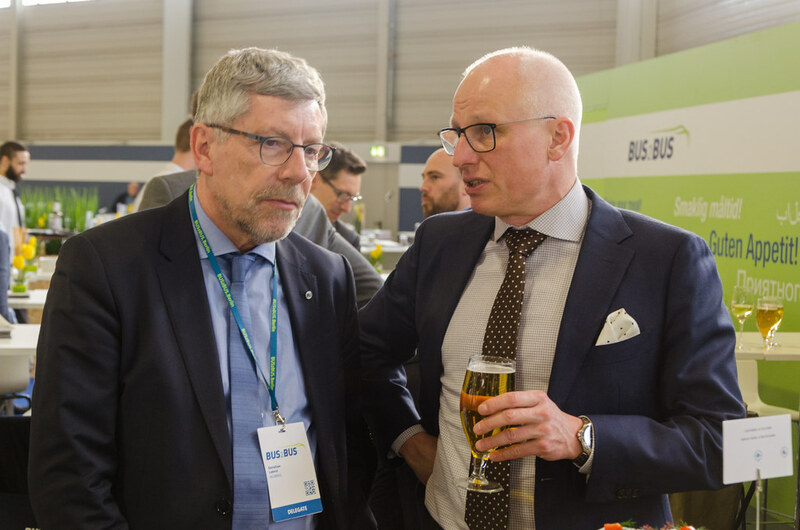 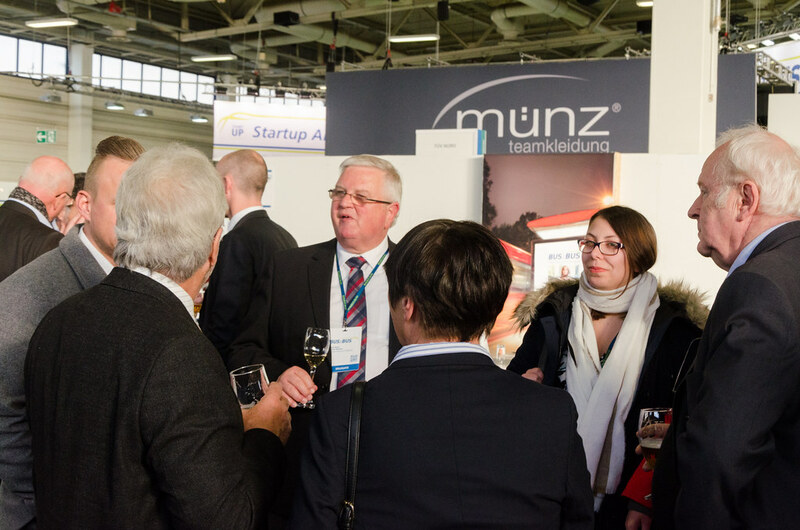 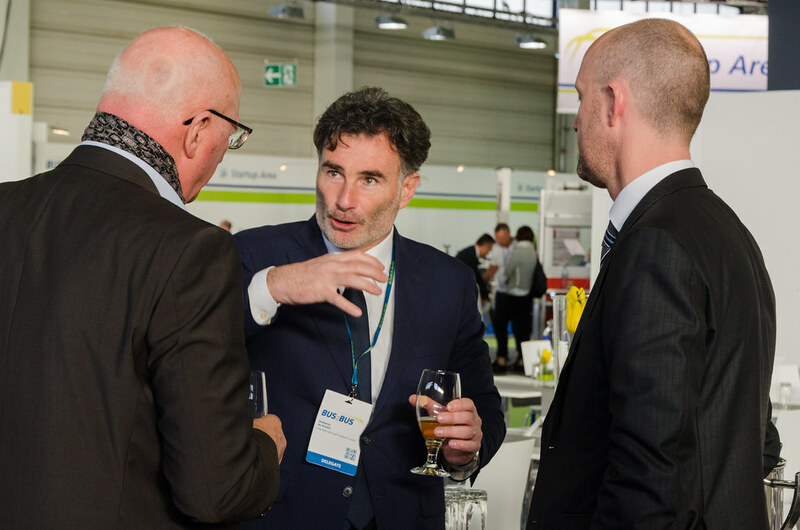 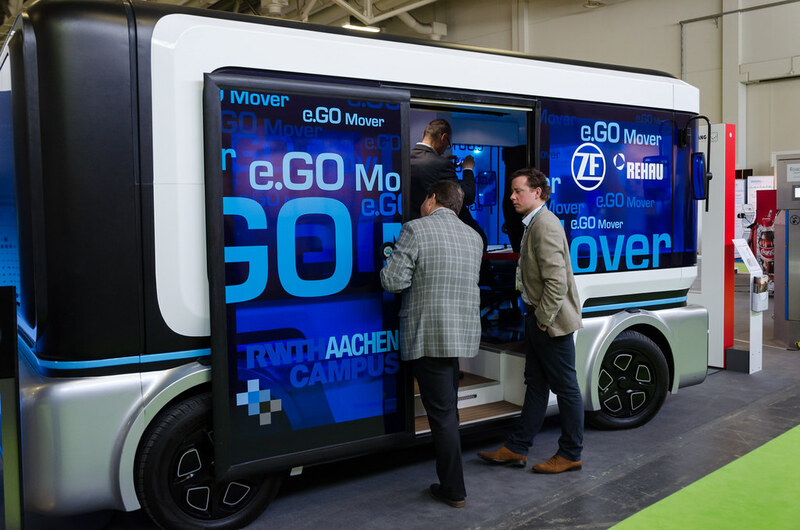 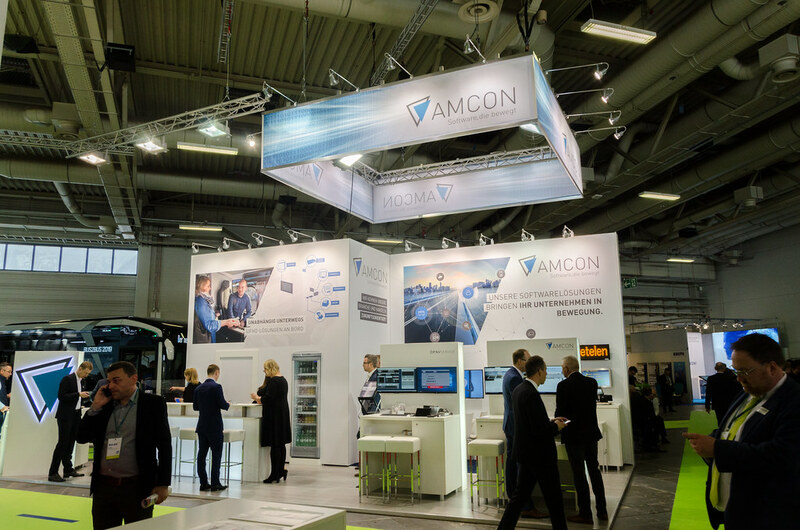 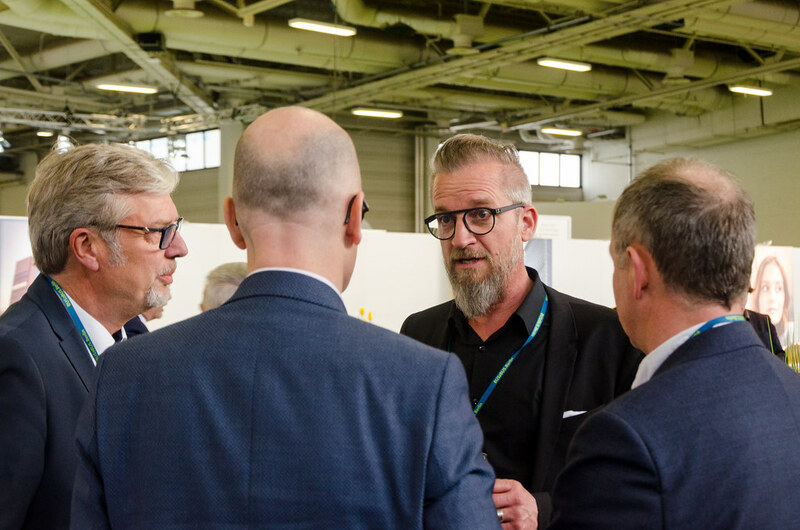 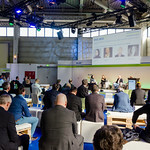 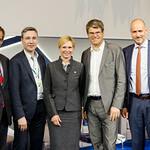 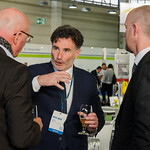 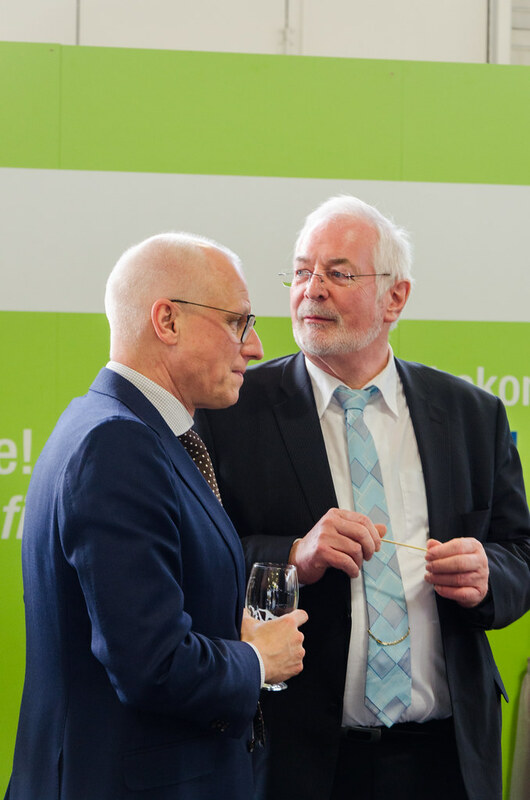 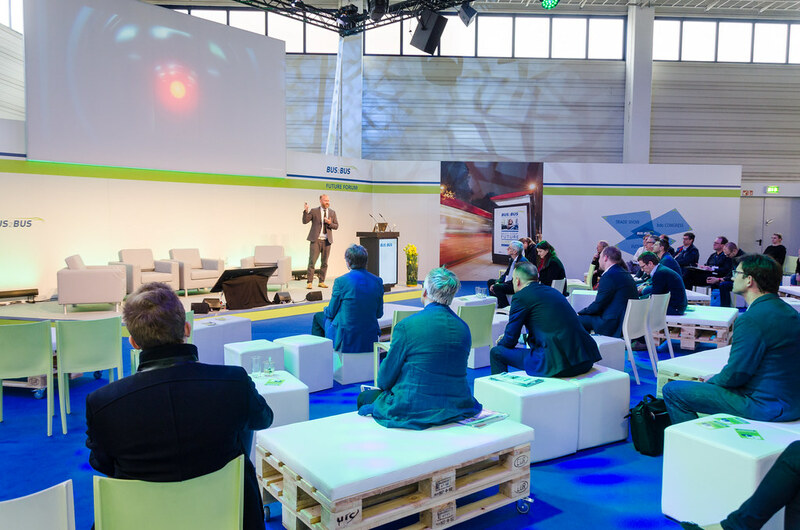 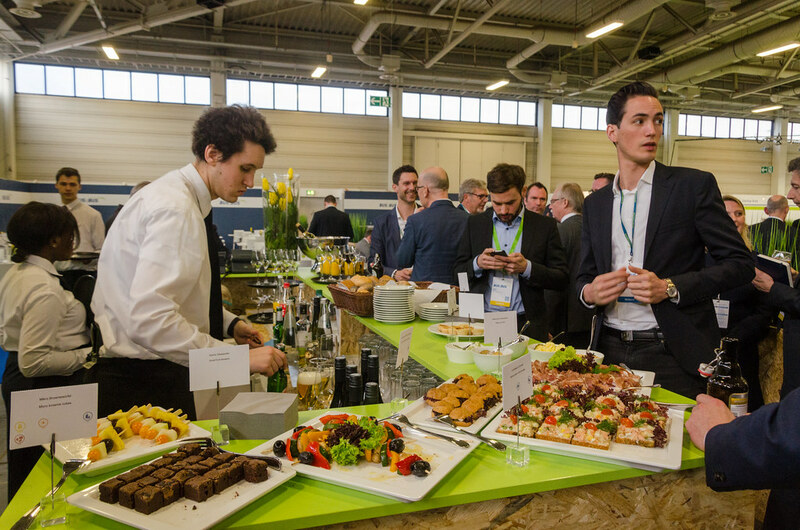 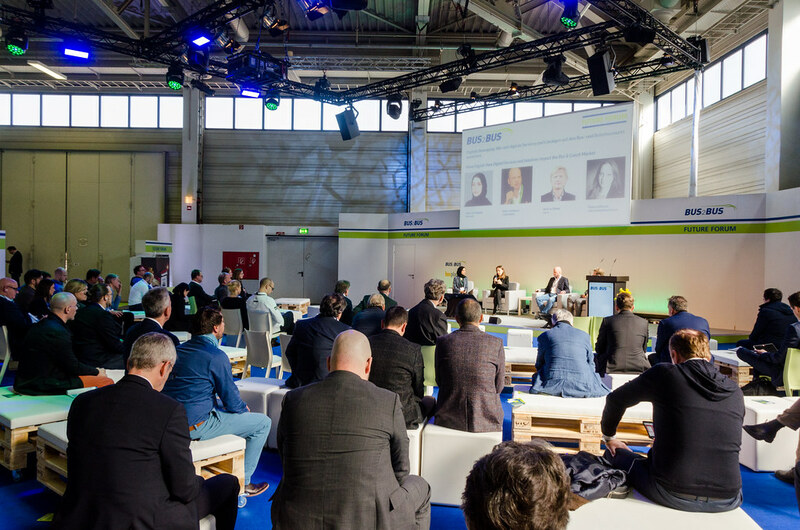 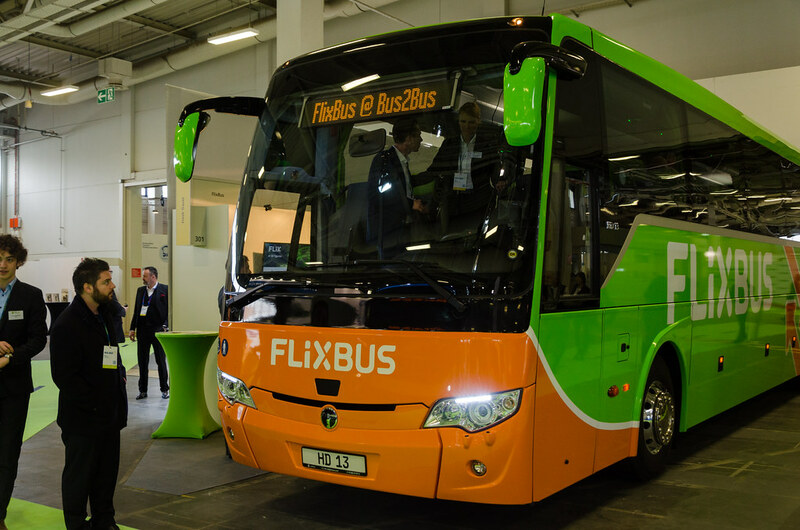 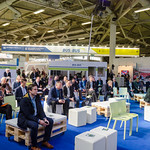 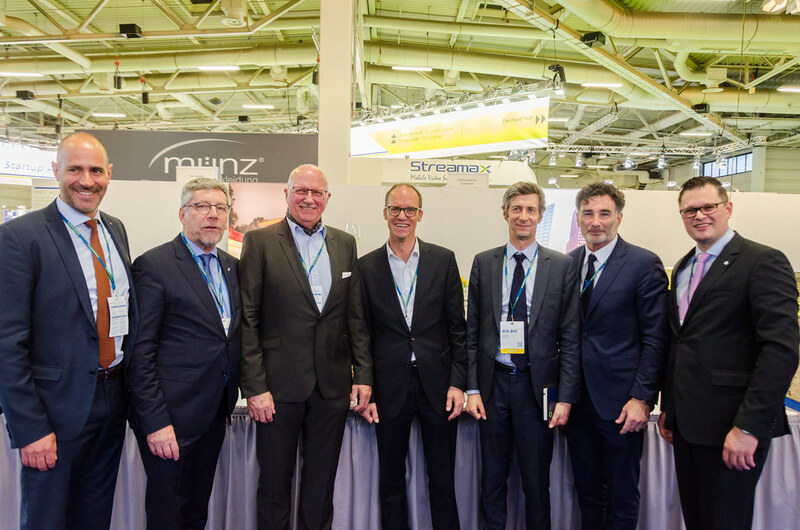 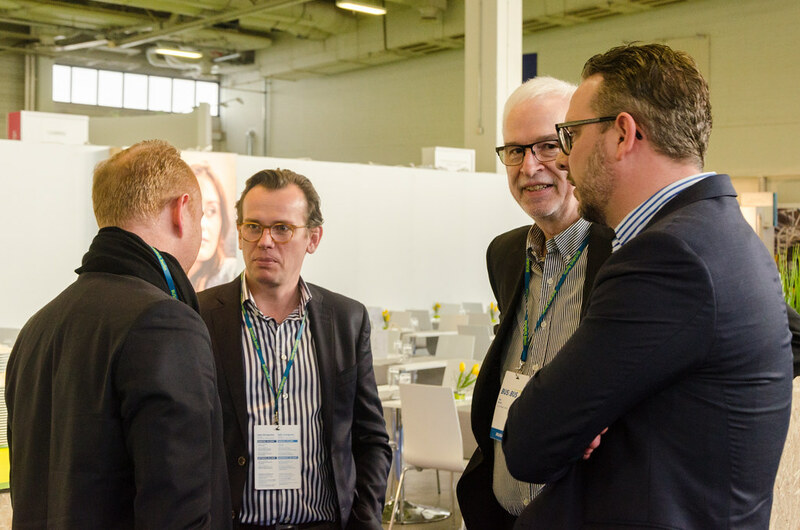 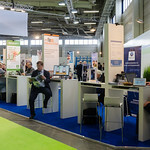 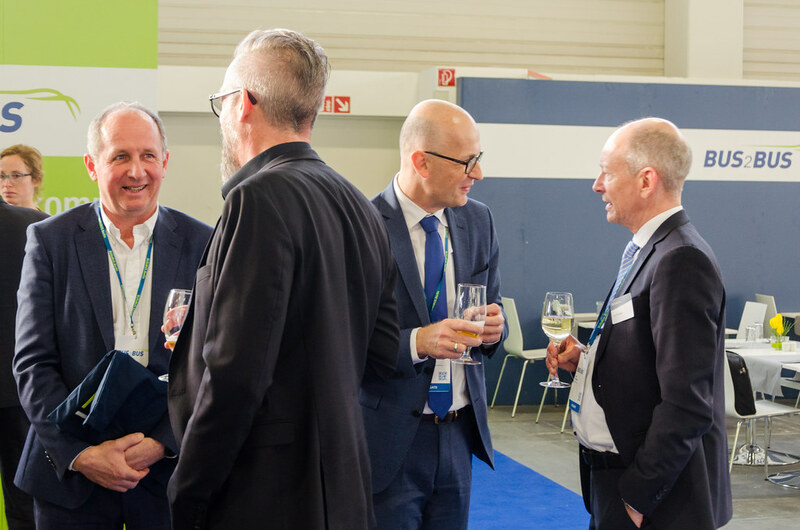 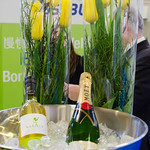 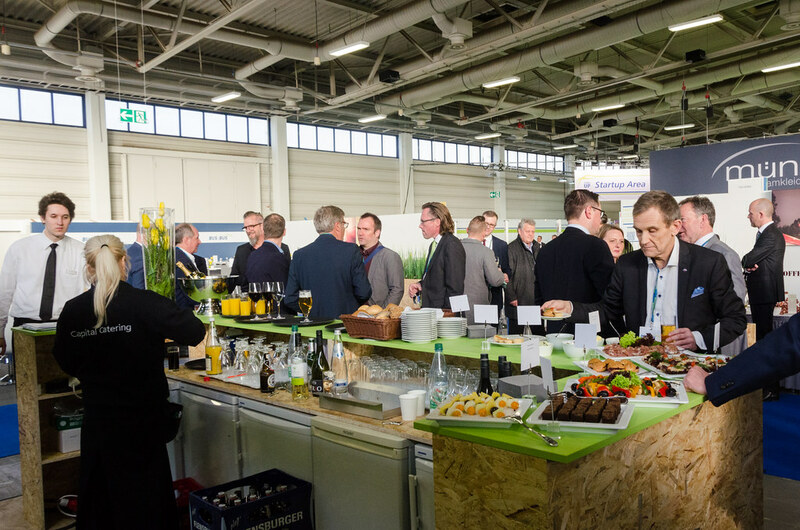 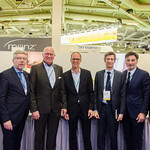 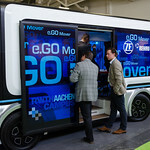 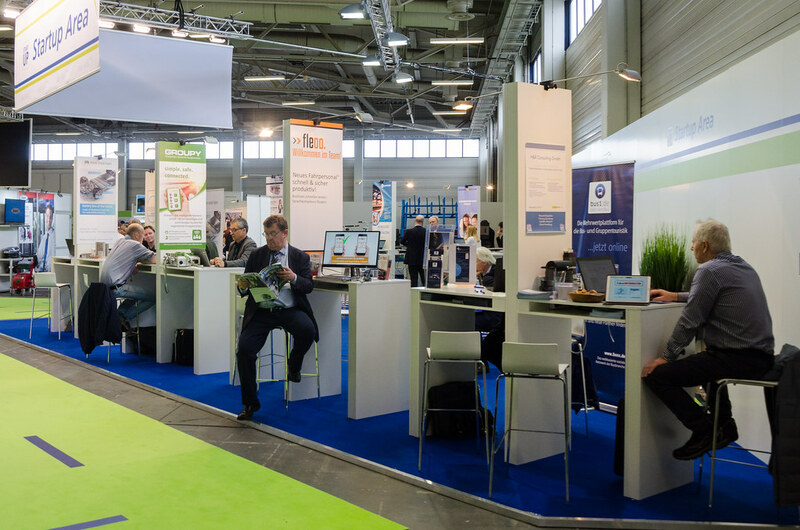 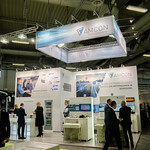 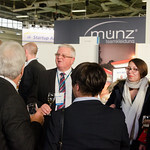 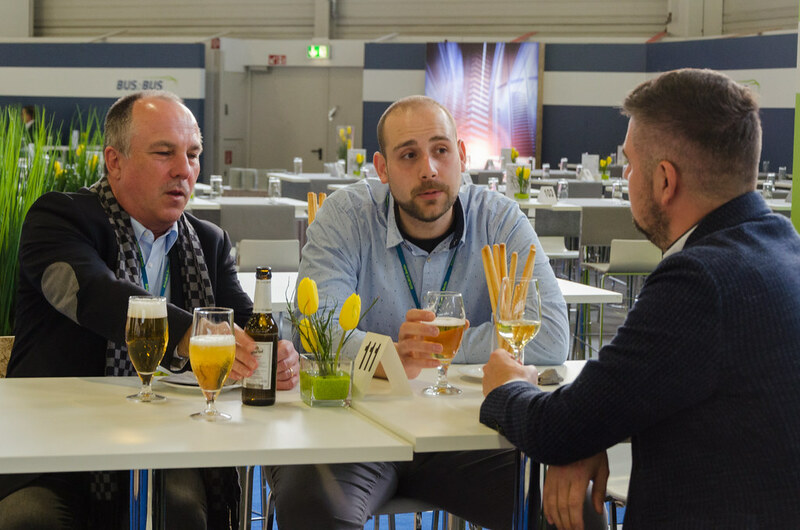 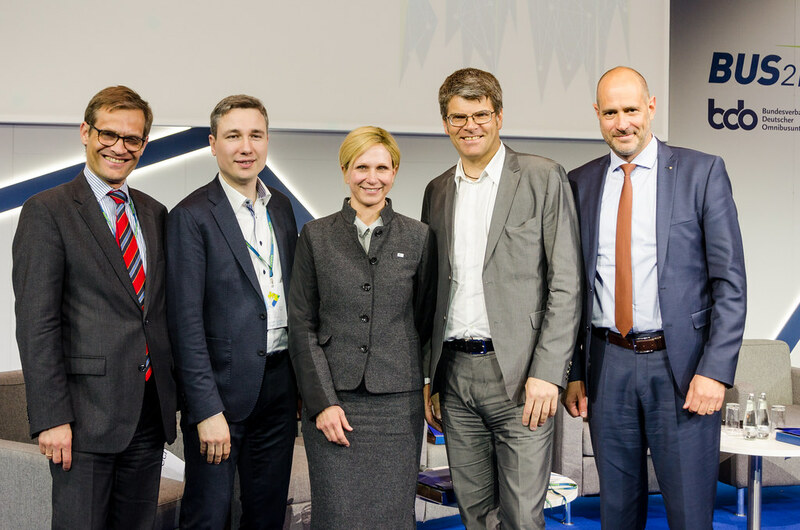 The Bus2Bus Trade Show and Congress took place in Berlin on 19-21 March and provided an invaluable insight into the latest mobility innovations with a clear focus on digitalisation. 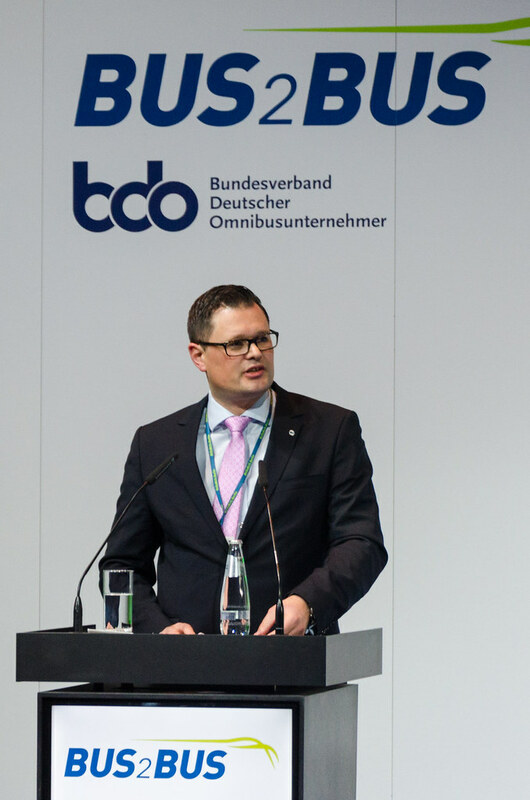 IRU, through its participation in the BDO Congress and various panel sessions, laid out its vision of digitalisation, in line with the principles of safety, security and sustainability. 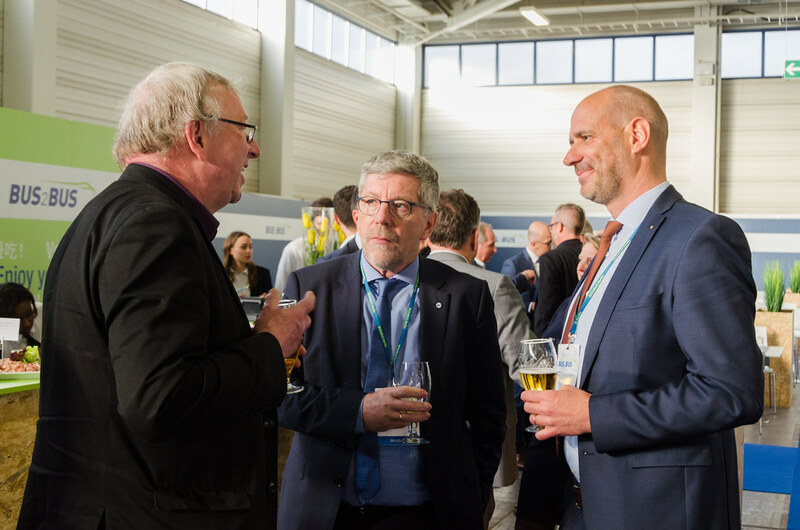 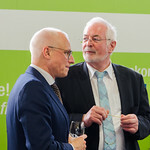 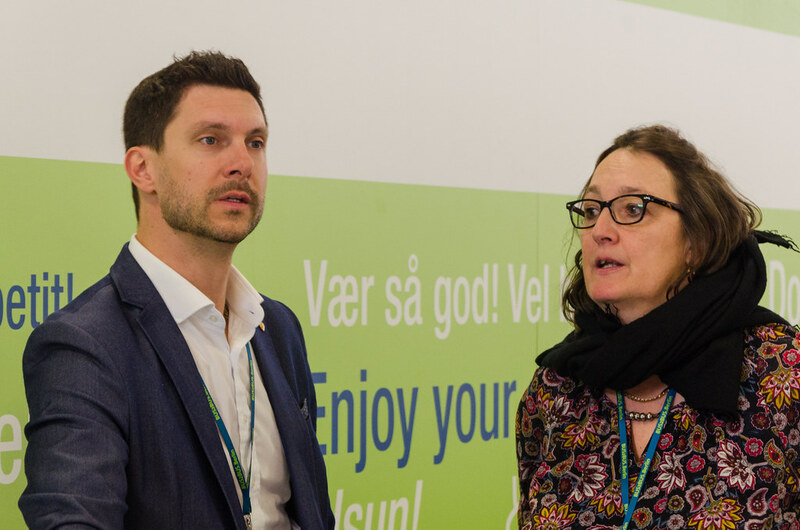 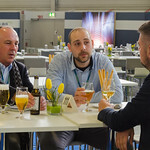 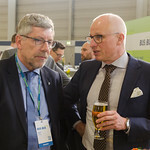 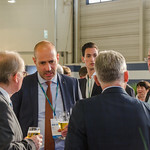 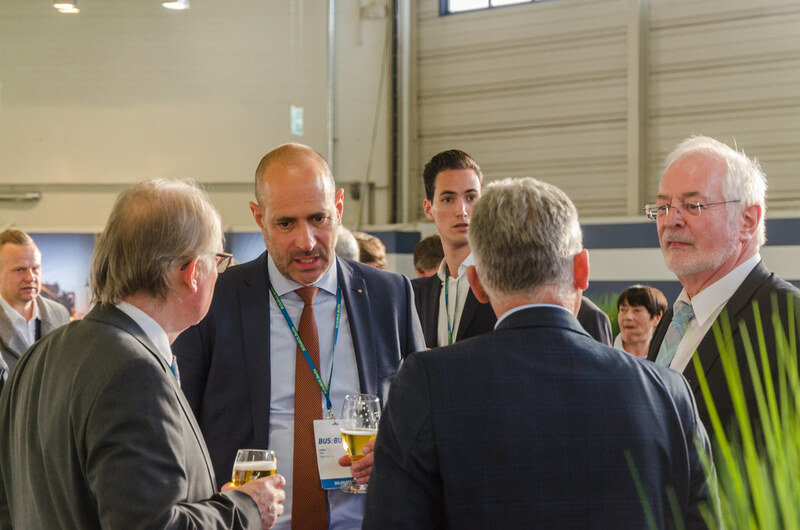 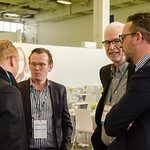 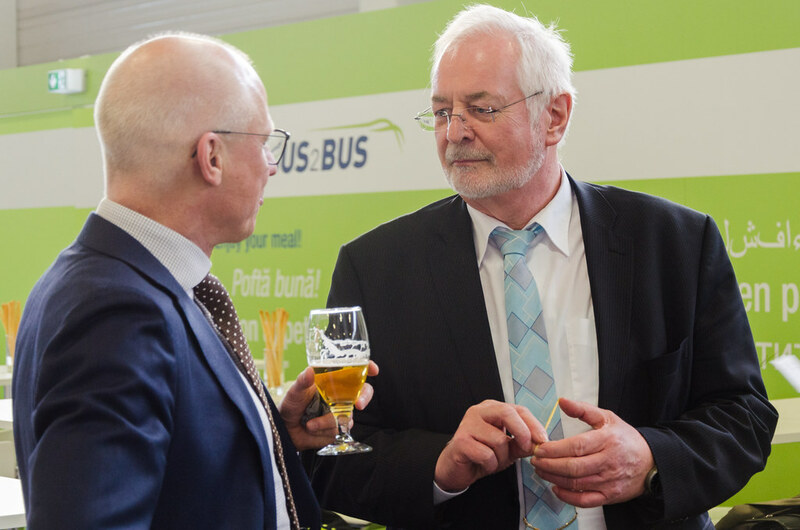 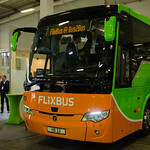 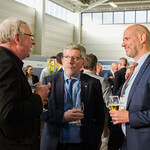 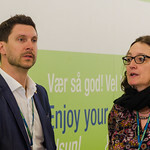 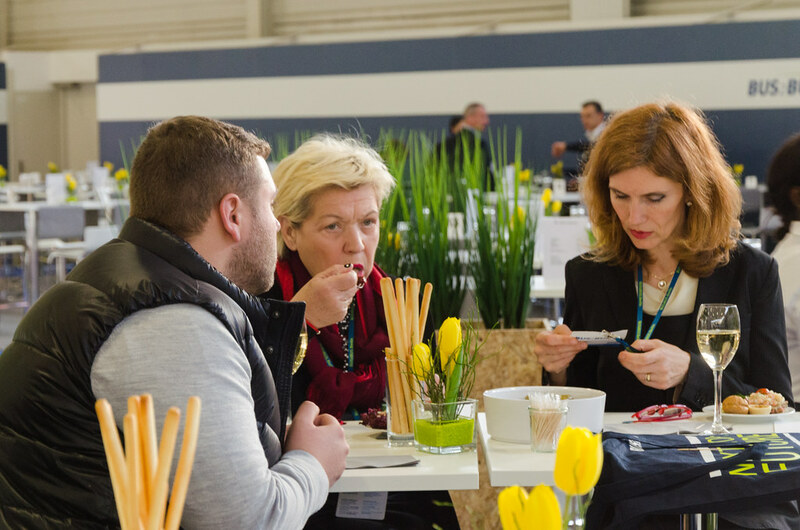 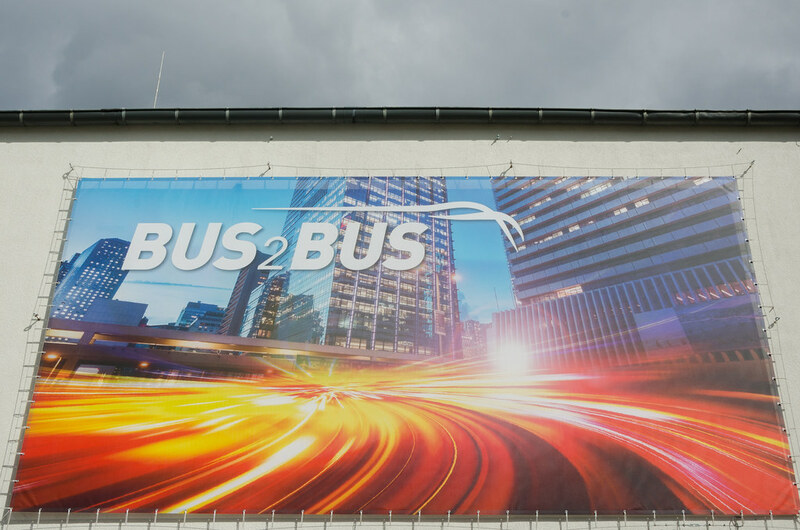 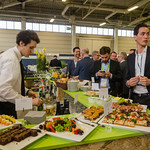 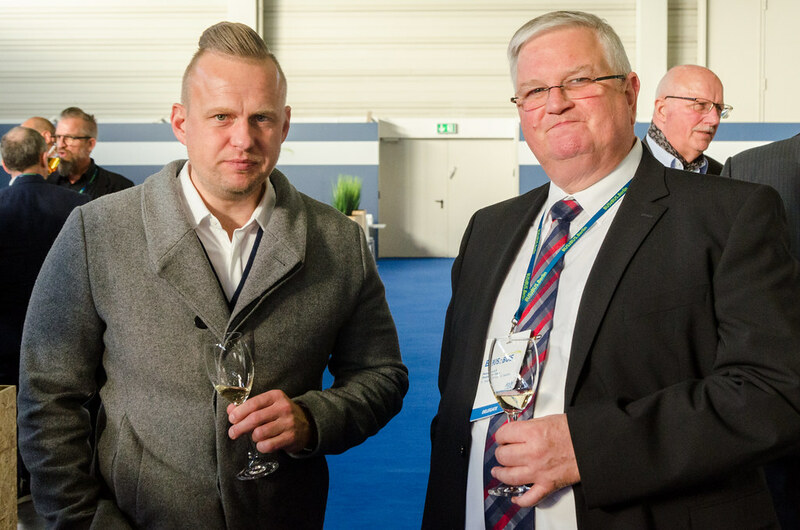 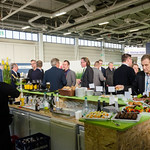 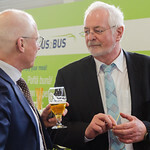 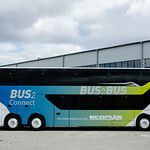 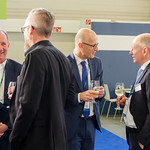 The IRU Passenger Transport Council meetings held on March 18 also gave the opportunity to IRU members to join the Bus2Bus event and Congress. 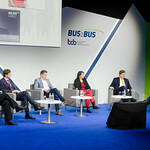 Jos Sales, President of IRU’s Passenger Transport Council, speaking at the BDO Congress on the future of conventional and alternative fuels, questioned the political agenda on road user charging and the European Commission proposals on Eurovignette. 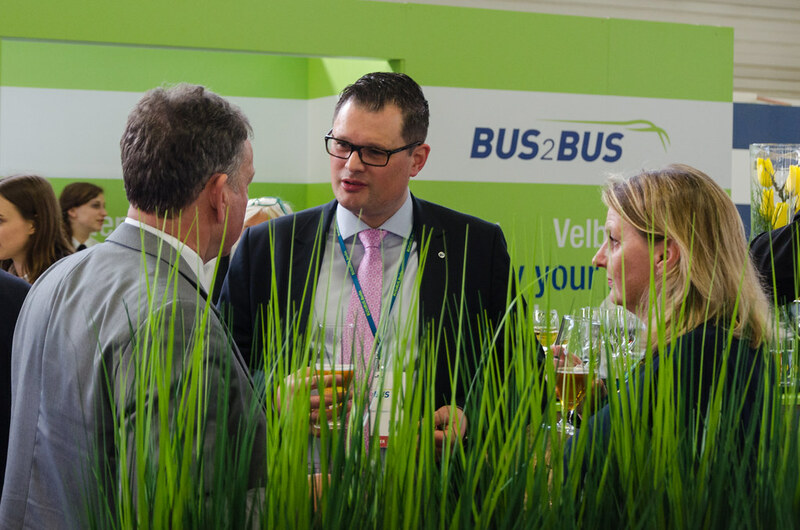 “Coaches and buses reign champion in terms of clean and efficient transport. 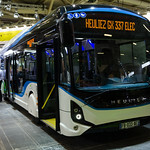 Making it more expensive via additional taxation will only push people to relying on their cars instead”. 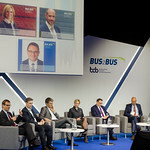 He emphasised that the primary focus should be on an enabling framework instead of applying urban access restrictions to collective means of transport. 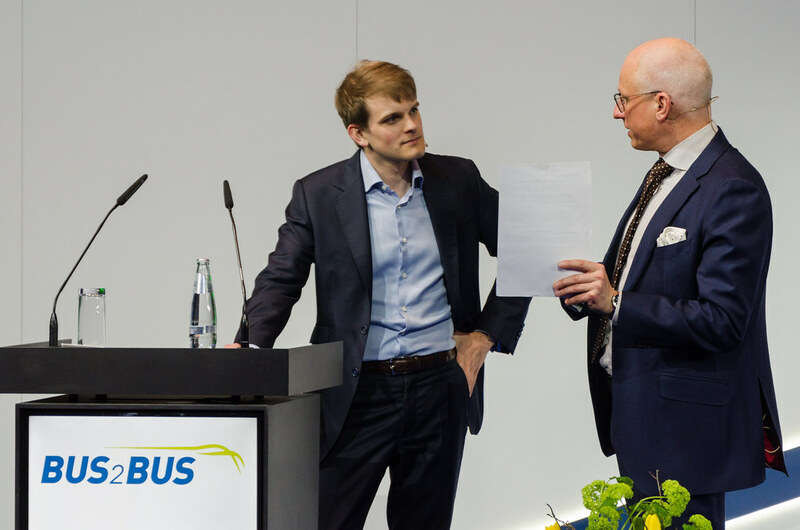 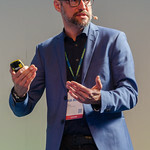 Matthias Maedge, General Delegate of IRU’s Brussels Delegation, delivered a keynote speech on the current state of play concerning long-distance bus and coach transport. 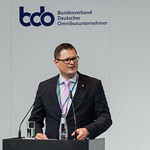 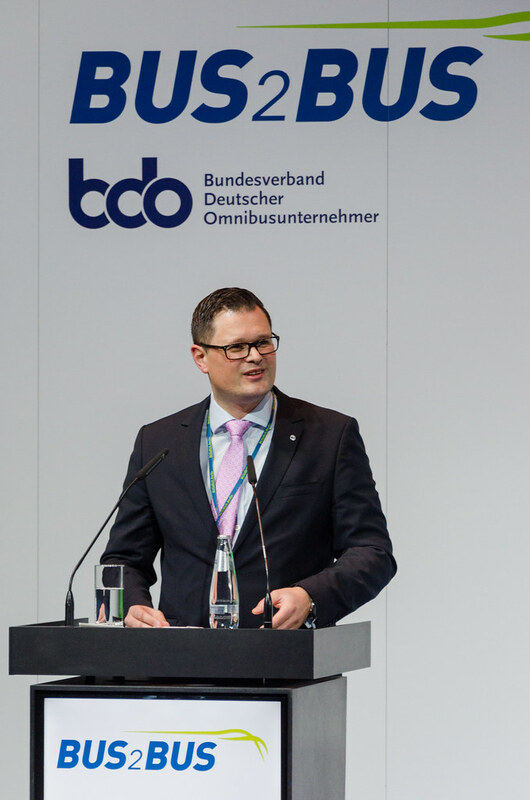 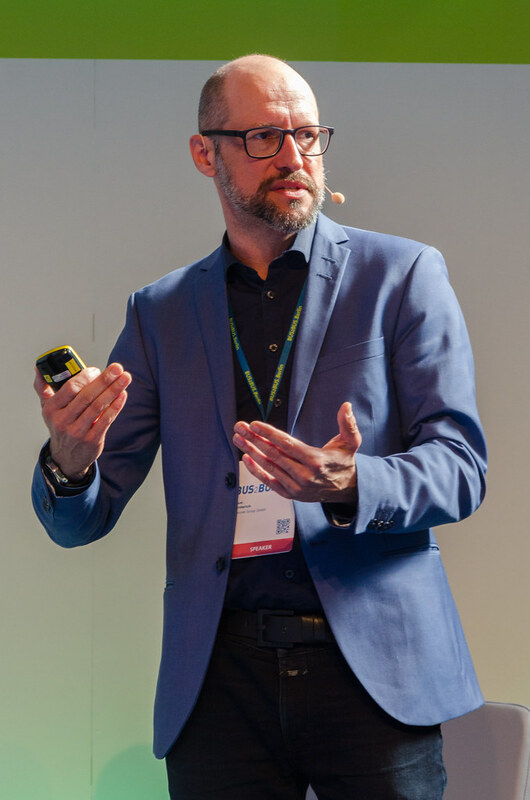 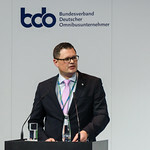 He also commented on the statement of the Federal Minister of Transport Andreas Scheuer: “as industry we appreciate the foresight of the German transport minister not to implement a national road user charge for busses and coaches”. 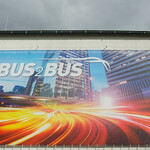 He added “cities must ensure non-discriminatory access to bus terminals”. 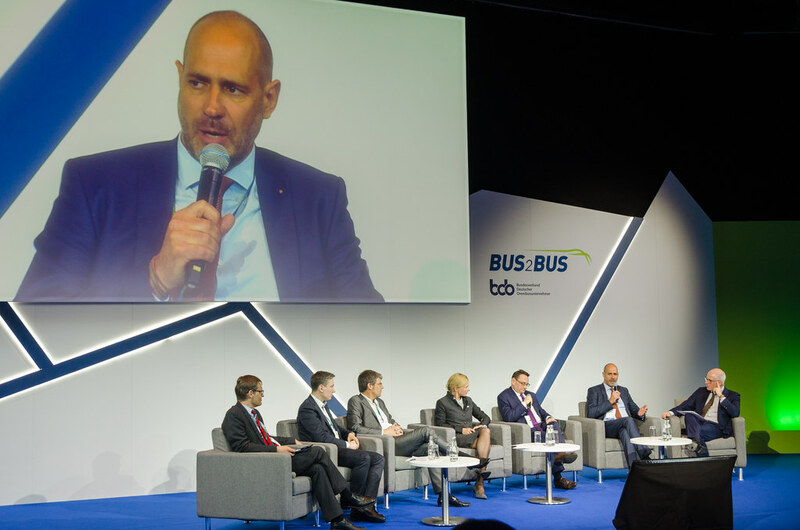 The passenger transport market is thriving and is predicted to enjoy an increase of 40% by 2050, according to the most recent European Commission study. 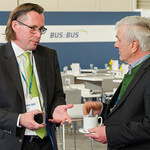 “All modes of transport will have a role to play, not only rail. 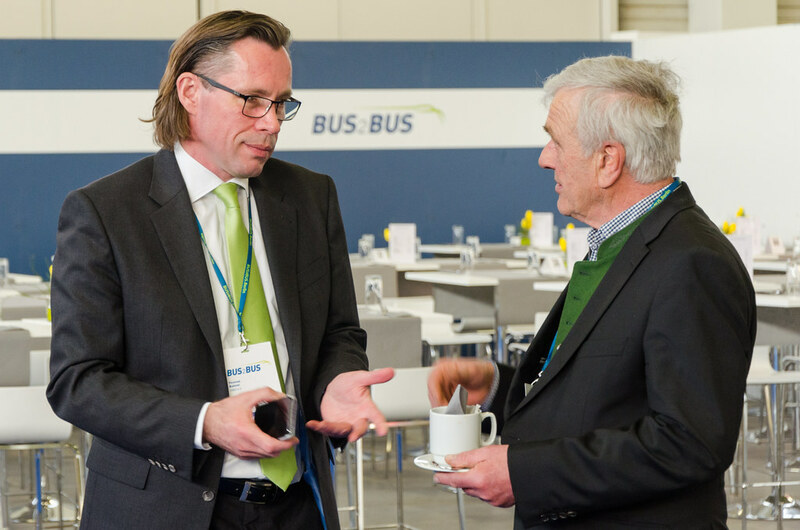 Intercity bus and coach services will and must form an essential part of this continuously growing market,” stated Mr Maedge. 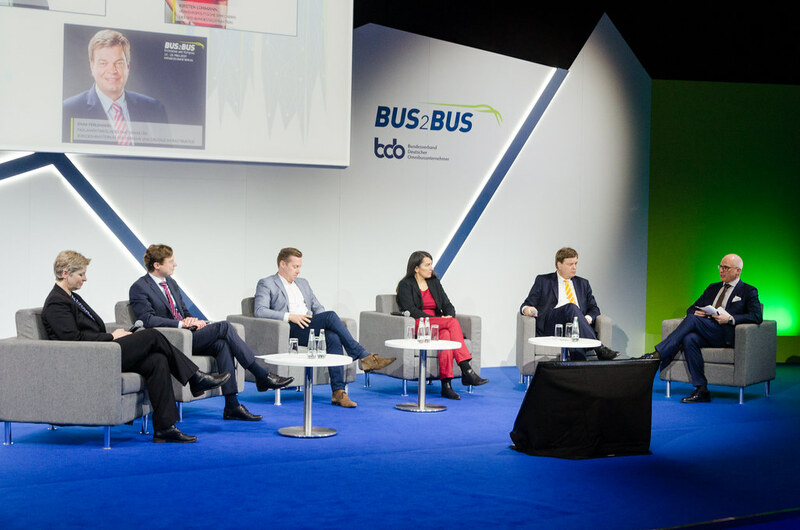 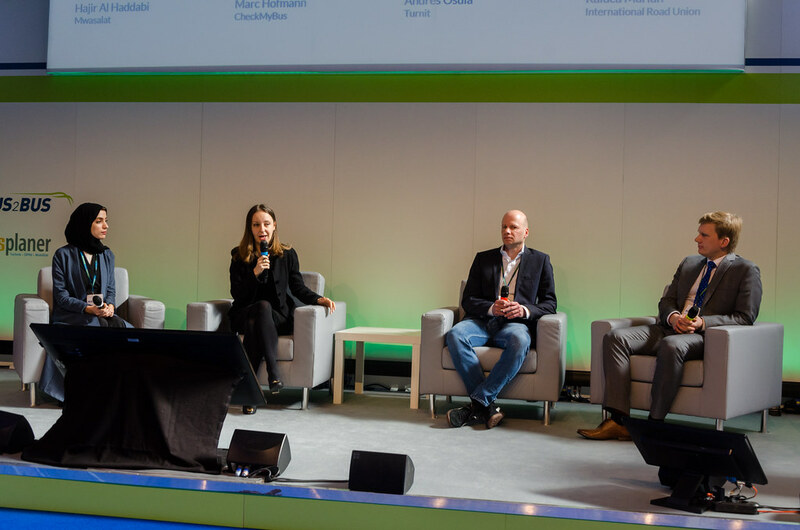 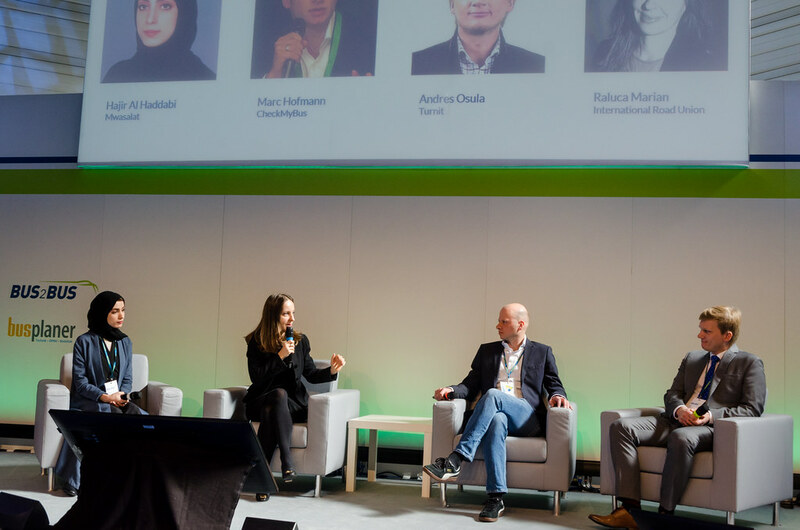 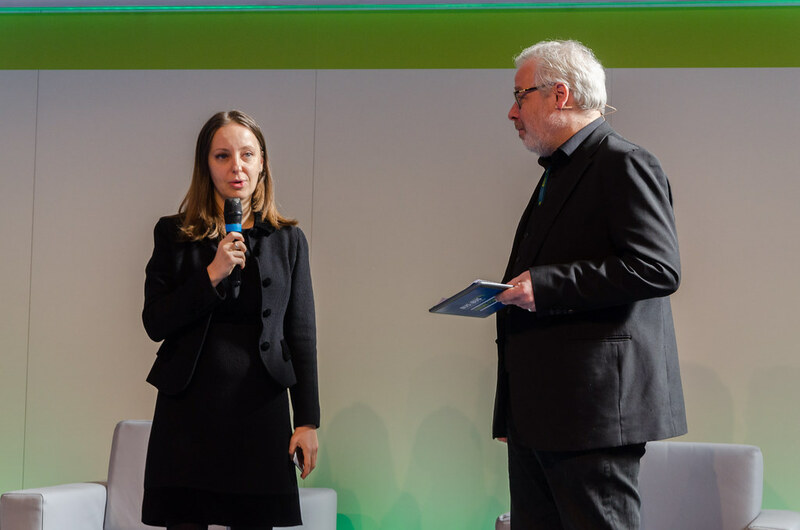 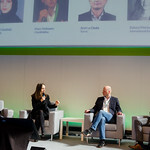 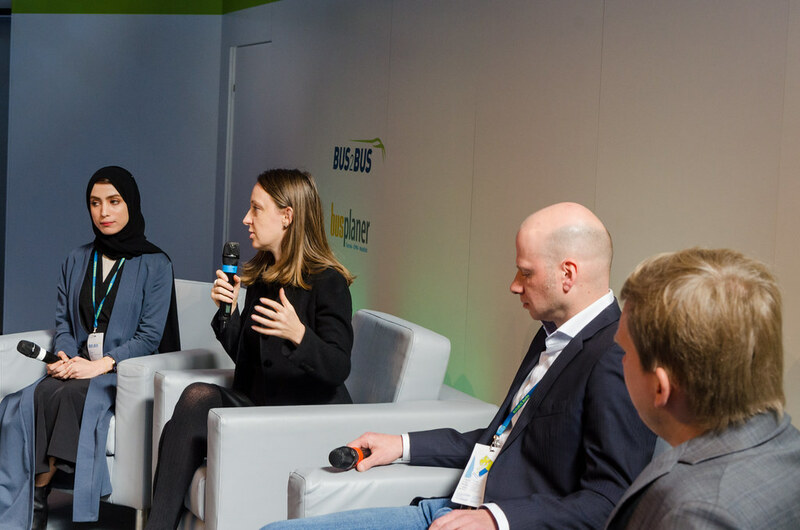 The panel discussion on the impact of digital services on the bus and coach market, led by Raluca Marian, IRU Senior Advisor for Passenger Transport, invited experts and operators to share their experiences of working with digital solutions. 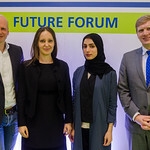 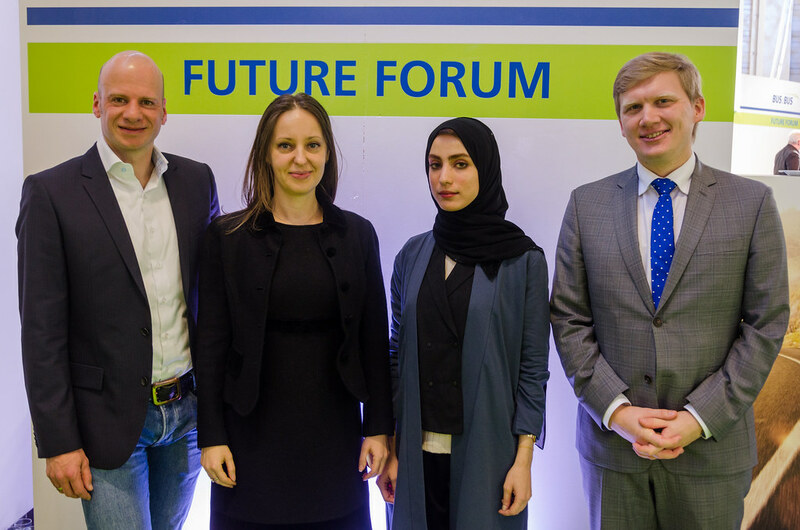 Experiences from outside Europe were presented by Mwasalat, the Oman National Transport Company, focusing on enhanced customer satisfaction and user experience. 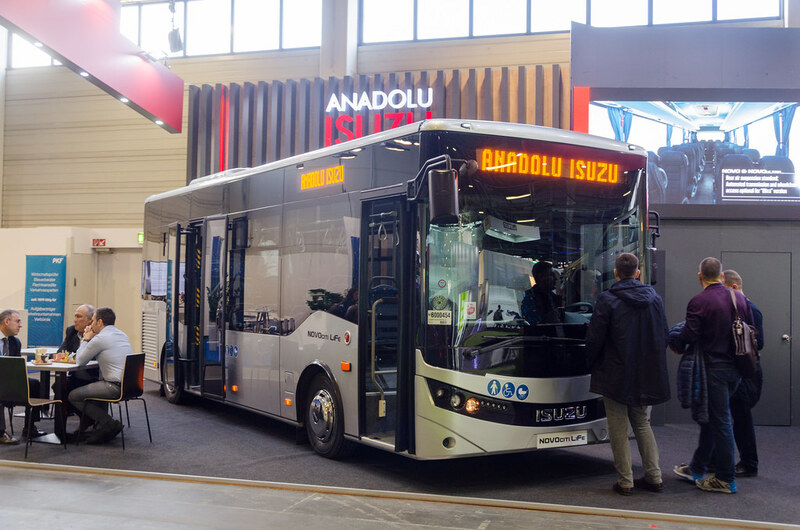 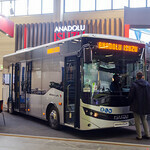 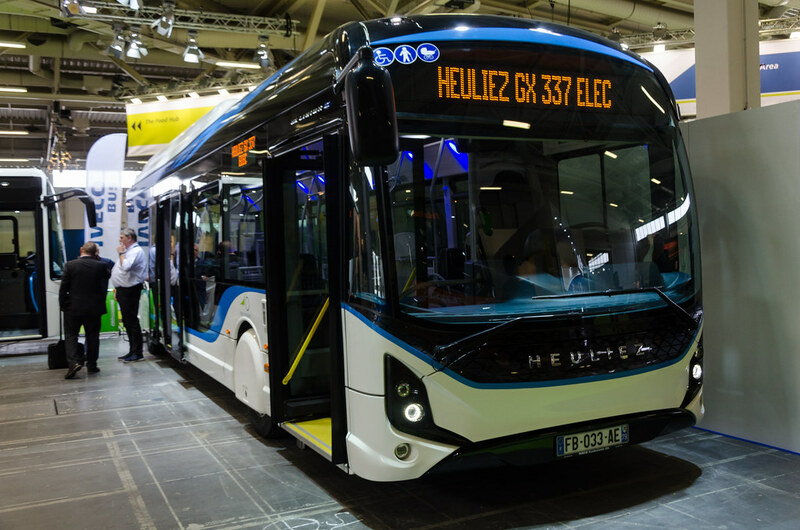 The second edition of Bus2Bus, attended by 1700 visitors, gathered more than 100 exhibitors from 13 countries.